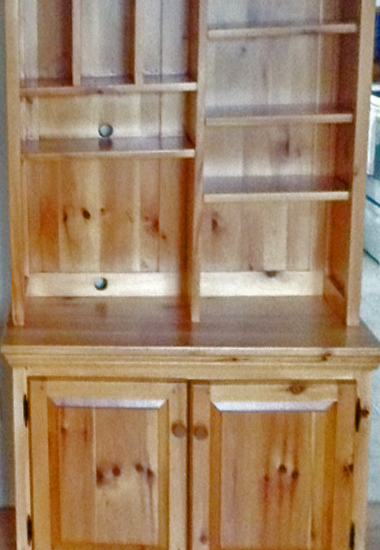 Ottawa's Experts in the restoration of all wood products and furniture repairs. Specialists in refinishing kitchen cabinets. Welcome to Furniture Medic of Ottawa. 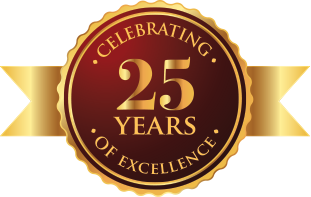 Our experience over the years makes us the right choice when it comes to everything from handling antique furniture repairs in your living room to taking on cabinet refinishing in your kitchen! We've spent years in the furniture repair business, so you can trust that your damaged furniture or fixtures can be saved quickly and on budget. This is especially valuable when it comes to restoring kitchens! When scuffs, scrapes, scratches and stains clutter up your kitchen, our furniture repair and cabinet refinishing and refacing specialists will remove damage efficiently, every time. 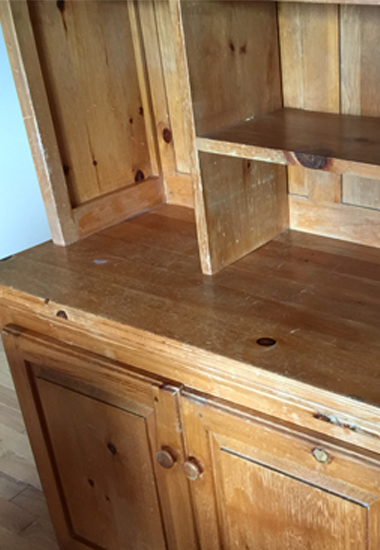 While renovations might be expensive, restoring your furniture with Furniture Medic of Ottawa can save you from costly replacements. Our furniture repair and cabinet refacing experts will get you one step closer to your dream kitchen, for less! 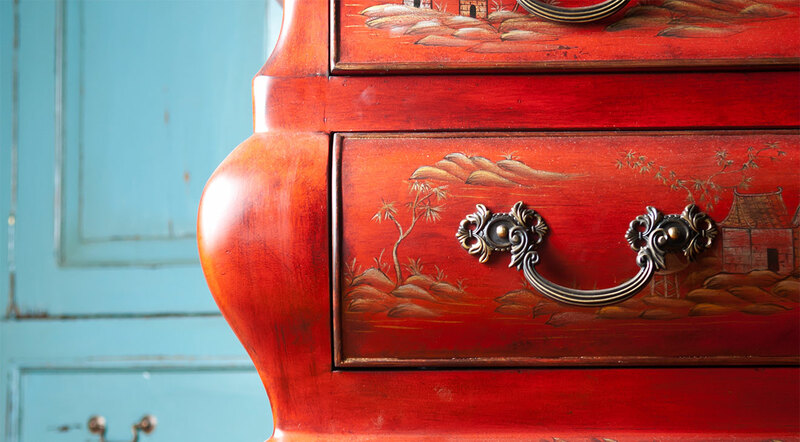 Let our experts handle restoring cabinets, doors, moldings and more, by refurbishing what's already yours. More than just furniture repair, we can update your cabinetry. 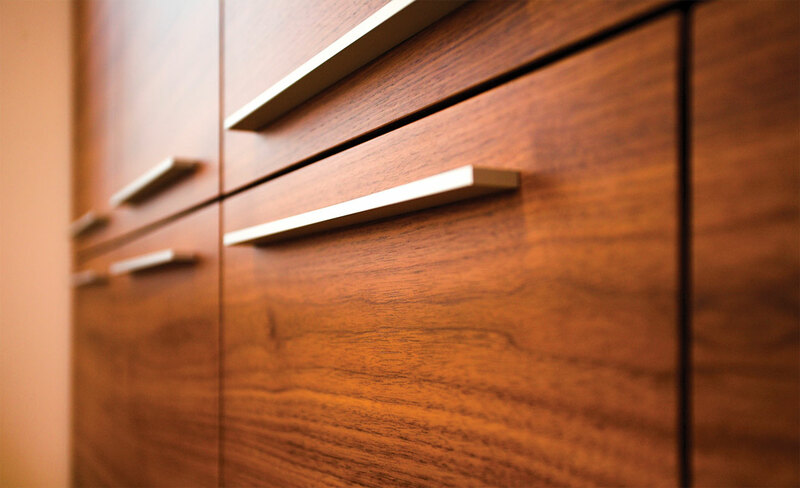 We can refurbish your existing cabinet boxes and replace cabinet doors and drawer fronts with custom-made, real wood doors and drawer fronts. Additionally, we can refinish your cabinets, counters and doors by matching colours and stains. The bottom line is simple; when it comes to furniture repair in Ottawa, the right professional can make your experience a lot easier. 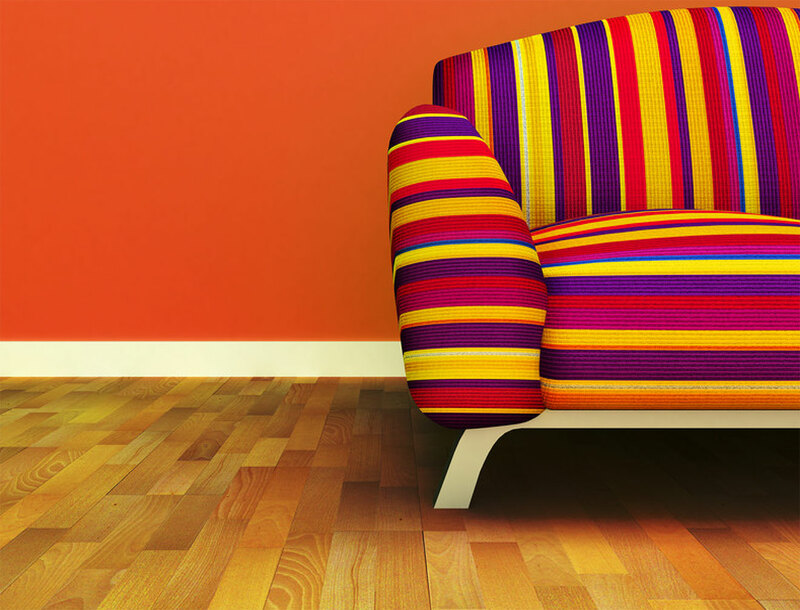 Whether it's creating custom staining for a contractor or restoring a damaged floor, our furniture repair and restoration techniques can save time and money. When restoring or repairing furniture, cabinets or fixtures, employing our Ottawa furniture repair and restoration expert is the best option. Our experienced technicians have the knowledge and expertise to provide a full array of services whether in a residential or commercial environment. 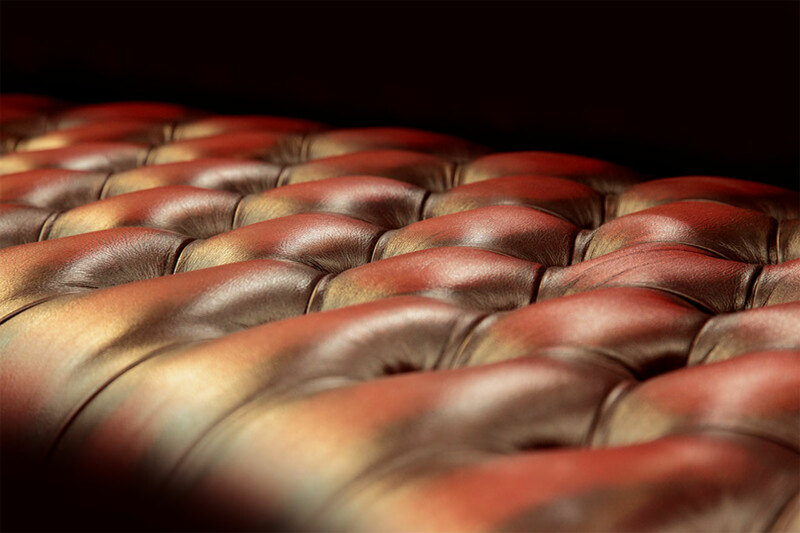 To learn more about how you can save on furniture repair and restoration in Ottawa, please continue to explore the site. Repair it with Furniture Medic of Ottawa. Give us a call today at 613-818-1011 or request a quote online! Furniture Medic of Ottawa proudly serves Downtown Ottawa, Old Ottawa South, Old Ottawa East, New Edinburgh, Rockcliffe Park, Manor Park, Sandy Hill, Byward Market, Sandy Hill, Alta Vista, Center Town, Lower Town, Hintonburg, Civic Hospital, Gloucester, Osgood, Rockland, Cumberland, Orleans, Navan, The Glebe, Westboro, Tunney's Pasture, Lebreton Flats, Vanier, Metcalfe, Greely, and Manotick. © 2019 Furniture Medic of Ottawa. All rights reserved.